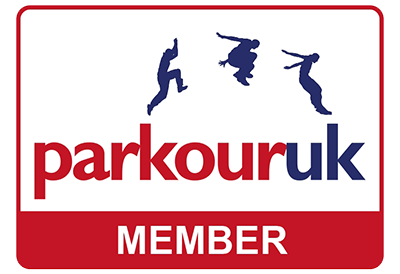 Throughout my time shooting parkour I have used various different cameras to capture movement. Ranging from point-and-shoot to professional grade but always an ‘actual camera’ and not an ‘action cam’ such as a GoPro. In the last couple of months however I have found myself with a GoPro in my pocket more and more! 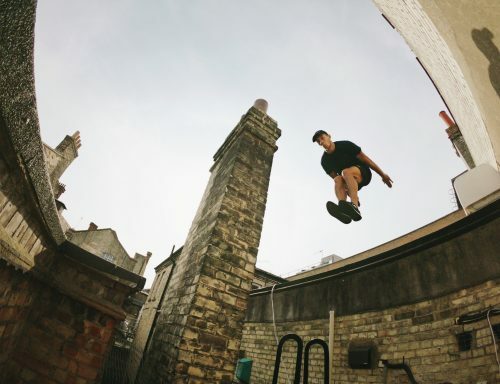 In my initial years shooting parkour I relied heavily on the fisheye lens to give my images a sense of dynamism, however in recent years I found the look a bit cliche and moved away from it. Of course the GoPro only comes with a fisheye lens, and while there are some in camera options for linear generally the best results from a GoPro in photography come from embracing the fisheye. I transfer the images using the GoPro app and then edit them on my phone. 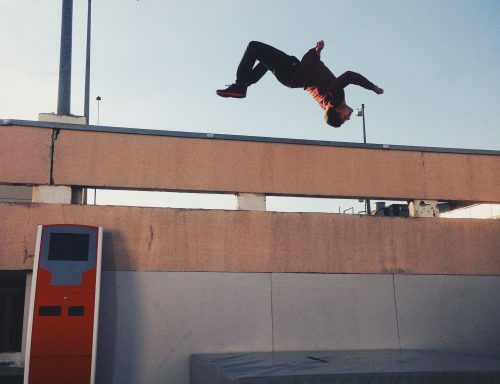 Previously if someone asked me what camera to get to start shooting parkour I would’ve said a Canon DSLR but now my recommendation is it GoPro for sure. Here is a collection of images I shot, mostly using the burst mode on the camera, which shoots up to 30 images in one second. Seriously its such a blessing to use because I can pick the exact perfect moment I want instead of having to try to onebang capture it like how I previously do. Jessie Graff is probably the most accomplished female Ninja Warrior competitor in the world. I was recently offered an opportunity to shoot with her while she is in London working on a movie. 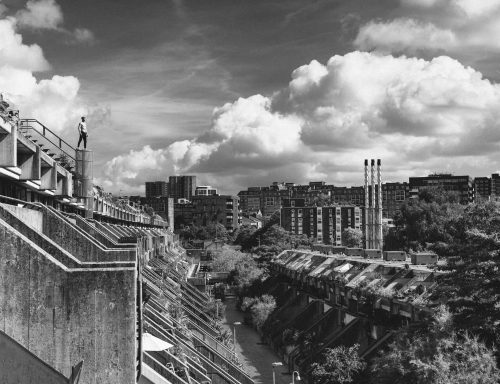 We met at the Southbank along with my friend and Ninja Warrior course tester, Shane Griffin, with the goal of capturing some images featuring iconic London scenes as a backdrop. Shooting a new athlete can be challenging sometimes, especially considering that opportunities for movement are not as common when specifically looking for iconic scenes, but we had a spot of luck with a London bus and I think the final results are great! 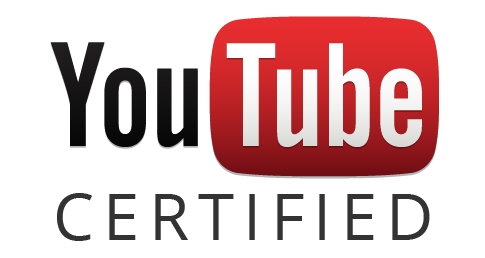 This year, I’ve made a commitment to post one video a month on the Ampisound Youtube Channel. 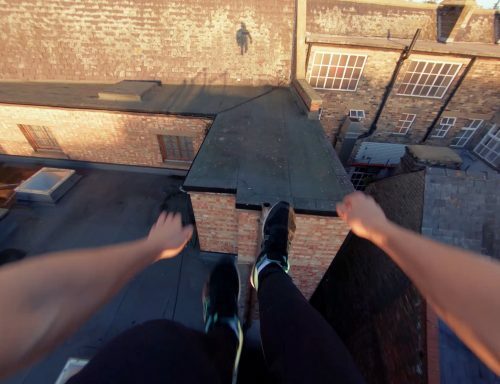 Thus far, I’ve published three videos, with our Rooftop Parkour POV achieving success at almost 200,000 views at time of writing. 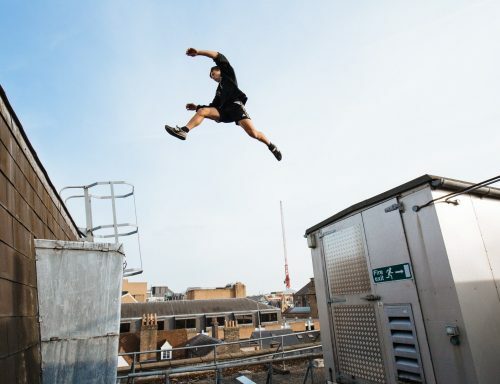 The Parkour POV features athlete Connor Walker, moving across various new locations and spots. I wanted to make sure that all the lines in the video had never been seen on the Ampisound channel before, so we visited new places to shoot, which I think is key to creating interesting POV videos. I’m always keen for them to feel cohesive in terms of lighting and colour, and I did a lot of colour work to make sure the transitions and cuts felt smooth. Lorena Abreu has been on my radar as one of the upcoming female American athletes to keep an eye on. I finally got to meet her in person a few years ago at the 4 The Love of Movement jam in Holland, and recently saw her again at this years 2017 edition. After, she hit me up and suggested we shoot together while she was in the UK, so we got together one evening to capture a few images. Lorena was so passionate with each setup we captured, which made for images which translate well to her energy and character. Shot with Canon 5D mk3, 16-35 & 24-70 f/2.8 or 85 f/1.4. Natural Light & 1x Yongnuo LED panel for fill & catchlights. 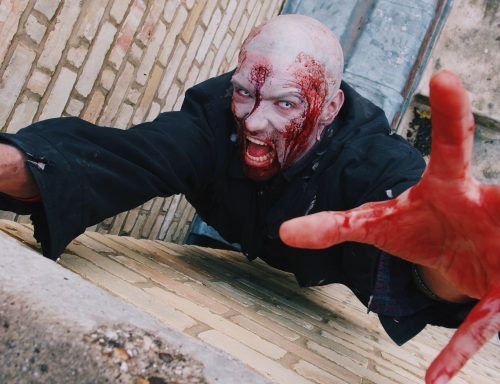 Now that the Dying Light project is out, I can also release a few images from the production. 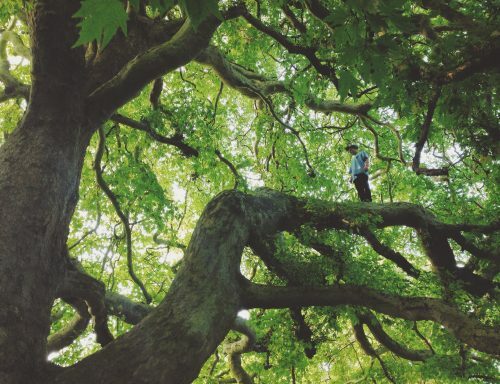 We shot over three days in Cambridge, last november, and had to battle the english weather a little bit. Its been one of my favourite projects for a few reasons. It was a lot of fun working with athletes I have known for years, and their commitment and confidence in the project allowed me to get the results I wanted usually in the first or second take of a sequence. Here are a few images from the shoot! Those chaps from across the pond are back in the UK capital again, screening the feature length documentary of their world tour, From Here to There. Jesse La Flair and Corey DeMeyers are two US athletes who have been pushing hard on the media this year and making big things happen. I went to London to hang out with them for the day and shot a couple of photos during the jam. The project I worked on in Kiev, Ukraine, has started running on Ukrainian TV. 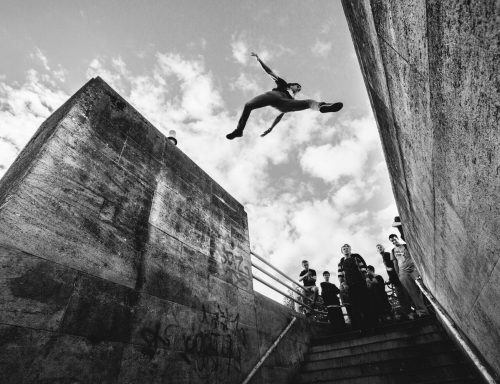 I was in Kiev for just under a week, scouting and planning a number of parkour sequences.